The Seattle run of "Hamilton" at Paramount Theatre is now sold out. But there is still a small chance of getting tickets in the future. The Seattle run of “Hamilton” at Paramount Theatre is now sold out. 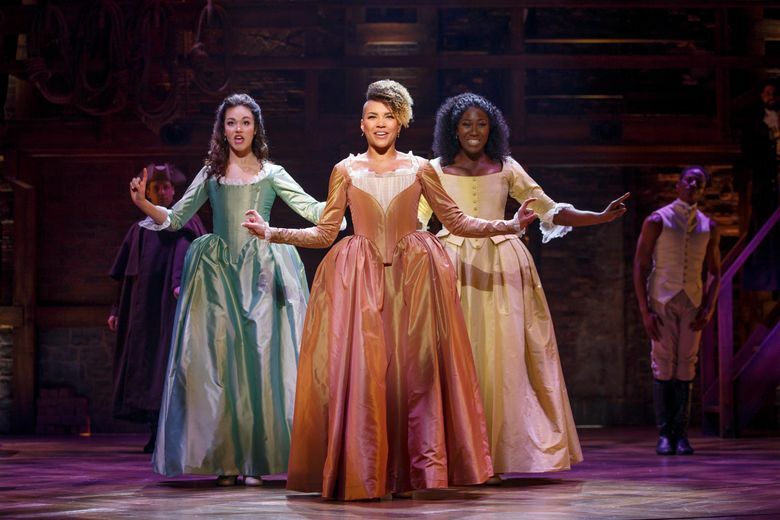 “Hamilton” is scheduled to run at the Paramount Theatre from Feb. 6 to March 18. The clamor for tickets to the show was such that those wanting tickets had to first register through Ticketmaster to even get a chance of being selected to buy tickets. When tickets went on sale Monday morning, some were able to buy tickets fairly quickly, while others faced frustration.